New patient paperwork is completed on our Patient Portal. Please contact our office for instructions and a pin number. Dr. Michael Veale is a board certified General Orthopaedic Surgeon who specializes in Arthroscopic Surgery, Total Joint Arthroplasty and Trauma Surgery. He was born and raised in Iron Mountain located in Michigan’s beautiful Upper Peninsula and he graduated from Iron Mountain High School. He attended the University of Michigan where he attained his undergraduate and graduate degree. After completing his preliminary year in General Surgery at the University of Michigan, he finished his training with an Orthopaedic Residency at West Virginia University. During his residency program, he met and became friends with Dr. Chad Smalley and Dr. Matt Buchanan who recruited him to join our team at Center for Sports Medicine & Orthopaedics. Dr. Veale practiced general orthopaedics in Michigan since 2005, specializing in total joint arthroplasty, arthroscopy, trauma, hand/upper extremity and musculoskeletal medicine. He is a member of the American Association of Orthopaedic Surgeons. He and his wife, Shanna, have three children, Kailyn, Gannon and Jaxon and reside in Ooltewah. They cherish family time as well as following their children’s sporting activities. His daughter is an accomplished horseback rider and Shanna is a talented triathlete and lronman. In addition to spending time with his family, Dr. Veale enjoys hunting, shooting and movies. Dr. Veale sees patients at the Center for Sports Medicine & Orthopaedics locations in Cleveland and Athens, Tennessee.  I am excited to be a part of the excellent team of physicians and staff at Center for Sports Medicine & Orthopaedics and I look forward to becoming involved in the Cleveland and Athens community. Very professional, courteous and helpful. I was very happy with Dr. Veale. And the front desk staff was awesome during phone calls, arrival and checkout. Had not known of Dr. Veale. So thankful he agreed to see me on short notice…explained what happening and procedure for relief…one of the most gentle doctor on knee injection. Explained each step he did. Hopefully, knee will continue to improve. Would certainly recommend Dr. Veale to family/friends…hope he continues to practice at Sports Med!!! Very pleasant young man, had a good bed side manner, showed he was concerned about your needs. Dr. Veale displayed a great ‘bedside manner’. I am so glad I was able to get in to see him same day as calling. Looking forward to getting knees taken care of in a few months. It was a very good visit, and Dr. Veale was excellent and professional. Could not have been better.